After the Ottoman empire took over the Second Bulgarian kingdom and the Balkans, the life of all Christians, not only Bulgarians, changed for the worse – limited civil rights by the Turkish laws that were based on Islamic Sharia law, culture is limited to local folklore, education to the monasteries. The Ottoman rule in Bulgaria is referred to as slavery – “Robstvo”. In these conditions, with the lack of education and almost no knowledge of their own history, the people were united solely by the language they spoke, Christianity and their own traditions. The Bulgarian people are incapable of organizing a rebellion against the powerful empire of the Ottomans for a long time – the most significant attempt to free the Balkans from Turkey is the military campaign of the Polish king Vladislav III of Varna. 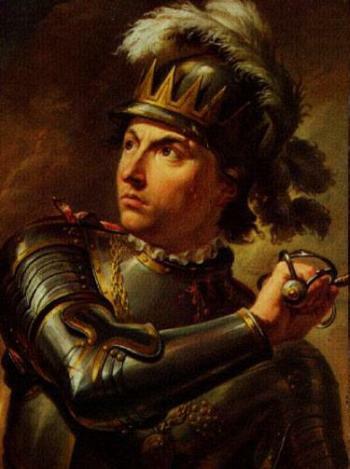 He was defeated and killed in the battle of Varna in 1444. In the following centuries there were few attempts to resist the strong Ottoman empire. As mentioned above, education and literacy were limited to monasteries. 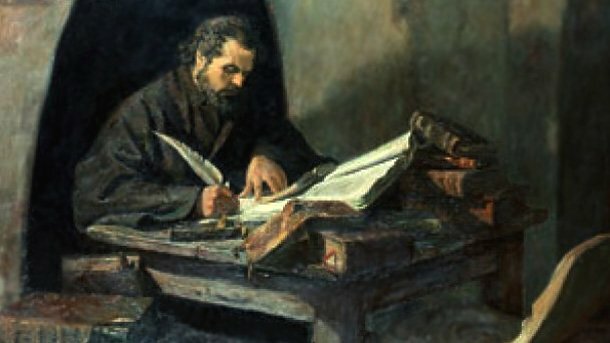 The Bulgarian Renaissance or National revival starts in the 17th century with a small book written by a Bulgarian monk. Paisius of Hilendar dedicated his life to collecting the fragments of Bulgarian history he could find in Bulgarian and Greek monasteries. The book was called “Slavo-Bulgar History”(Istoriya Slavyanobolgarskaya) and was distributed in handwritten copies. It was telling the people who had no knowledge of history about the glorious past and their kings, promoting love of one’s own language and traditions. This was just one of the triggers of the National revival – soon many Bulgarians started getting education in foreign countries and a new intellectual elite began to take shape. Schools were established in many cities, the first printed books in modern Bulgarian language appeared and were sent for the purposes of education. In the Beginning of the 18th century the Ottoman empire is weakened, the Bulgarians have witnessed and participated in the fights for political freedom of other Balkan peoples and will soon use this experience for their own purpose. 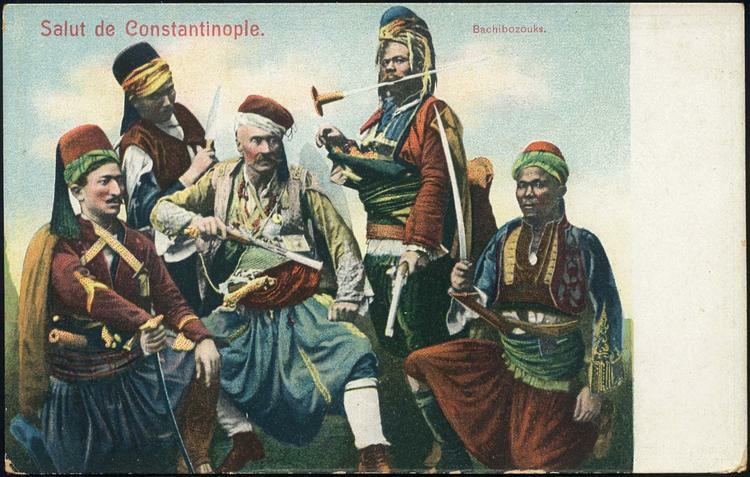 Tensions between the Ottoman authorities and Bulgarians are increased by two factors: first is the introduction of Greek language in the Bulgarian churches and the attempt of the Greek ecclesiastics to impose it on all Christians – this is a reason for the first big political fight of Bulgarians and further unites them; the second major factor are the worsened living conditions after the Crimean war and raised taxes (1853-1856). Other reasons for further frustration of all Christians in the Ottoman empire were the lack of equality in justice and the presence of military units like the Bashi-Bаzоuk – irregular soldiers who were armed by the Ottoman government, but were not paid and relied solely on robbing locals. After the Crimean war, many Chitalishta (educational and cultural centers) were formed and they were the medium for exchange of nationalistic and illegal literature; they were also the places for discussion of current problems and became the basis of a complex revolutionary network. 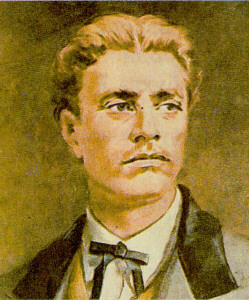 One of the most significant revolutionaries of this period is Vassil Levski , known as the Apostle of freedom. He is a former monk who participated in the Serbo-Turkish conflict of 1862 and later used the experience he got there. 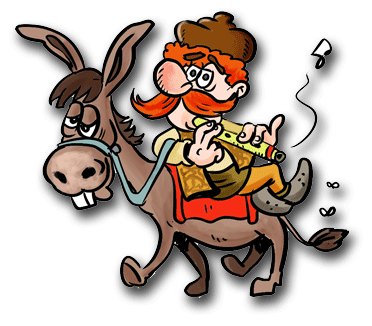 He traveled, often by foot, through entire Bulgaria to establish revolutionary committees. Although he spoke fluently Turkish and was a master of disguise, in September 1872 he was captured and hanged by Ottoman authorities. Nevertheless, his so called Inner Revolutionary Organisation continued to work for the liberation of Bulgaria. Raina Knyaginya with the Bulgarian flag. Following the example of Levski, the new leaders of the revolutionary organisation were also called apostles. Their goal was to liberate Bulgaria from Ottoman rule without the help of the Great Powers, because they knew this would lead to foreign interference in the politics of Bulgaria. The preparation for the an uprising was going well and with few incidents. In the beginning of 1876 the 4 main regional revolutionary committees had a large part of the population on their side and had managed to supply guns. The uprising was scheduled for May 1876, but because of betrayal the Turkish authorities learned about it and attacked the revolutionary committee of Koprivshtitsa on the 20th of April. This attack gave an early start to the April uprising – all four revolutionary districts were supposed to rise in rebellion at the same time and with equal forces, but it was strongest in the Plovdiv region. 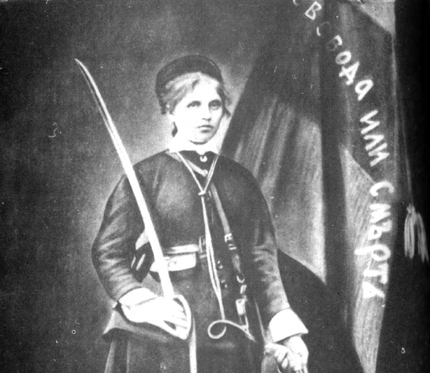 It started with some success – the city of Panagyurishte was taken over and Rayna Knyaginya (literally “Rayna the Queen”) carried the Bulgarian rebel flag through the city streets. On the flag are written the words: “Freedom or Death”. However soon the rebels in South Bulgaria realized that they were not strong enough to fight against the Ottoman army, while heavy rainfall made their flintlock guns useless against the supreme Winchester rifles that the Turks had. The rebellion was viciously defeated by the Turkish regular army and Bashi-bazouks who raided houses and killed thousands of civilians, women and children. Europe was shocked by the massacre of 200 civilians in the Battak church “Sveta Nedelya”. At the end of May the remaining rebels fled to the Balkan or Romania, but few of them survived. The inhumane suppression of the April uprising and the brutality of the Turkish army got a public response in many European countries; the strongest reaction was by Russia. For the purpose of solving the problems of Christians on the Balkans, in December 1877 the Constantinople conference was opened in Istanbul. The Great powers made decisions for the creating autonomous regions of Bulgaria, Bosnia and Herzegovina within the empire and the adoption of a new constitution which would guarantee the equality juridical and legislative equality of all religious minorities in the Ottoman empire. The Ottomans failed to give any guarantees about the implementations of the requested reforms. 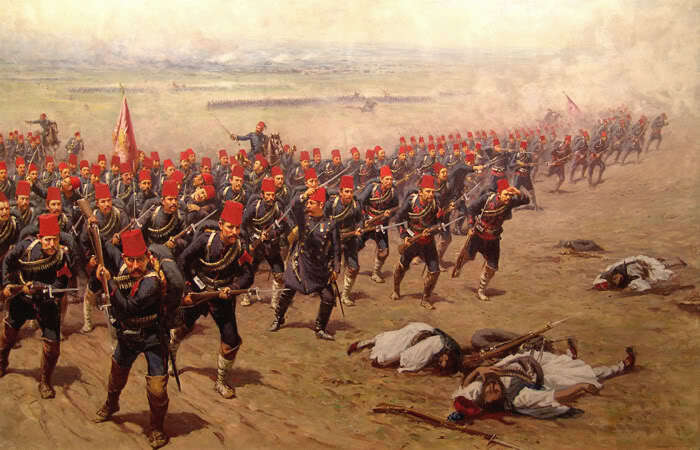 No matter how hard the Great powers tried to solve the issues of the Eastern question, the Turks showed no will for change – Russia declared War on the Ottoman empire on the 24th April 1877 and on the very next day the Russian army started preparations for crossing the Danube river. Thousands of Bulgarians volunteered to fight with the Russian army. During the next months, the Russians pushed back the Turks from large territories in north of the Balkan. One less known fact of history is that Russia was attacking Turkey not only in the Balkans, but also in Asia – fighting for the territories of Armenia. 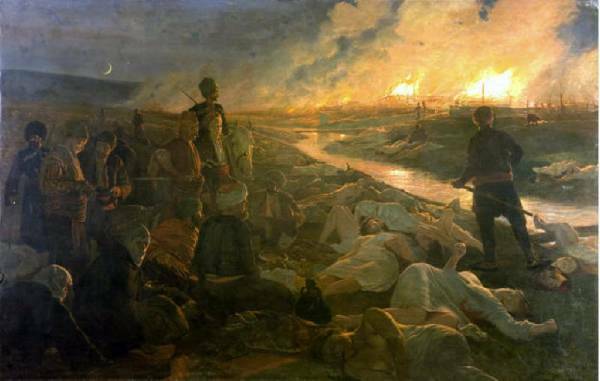 Two key points defined the course of this war: The battles for Pleven were some of the the bloodiest – starting from July when fighting for this city the Russians lost more than 28.000 thousand men (including 3000 Romanians). After being cut of supplies and surrounded for a long time the Ottomans surrendered on the 10th of December. The other divisions of the Russian army were fighting for the passages through the Balkan (Stara Planina) – this mountain range divides the north and south of Bulgaria. 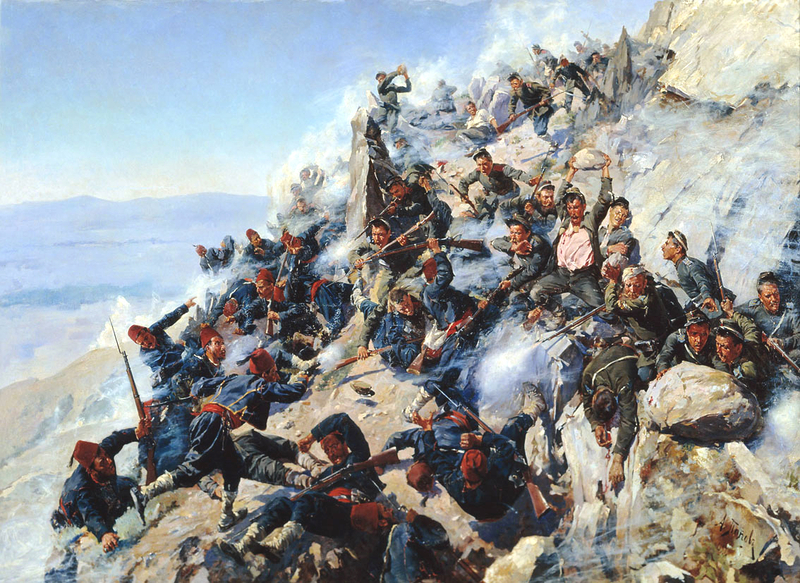 The second most important fight is for the Shipka pass, lasting from July 1877 to January 1878 when the Turks were pushed back. After this victory, the Russians conquered South Bulgaria without major resistance. The Great powers got really concerned about the success of Russia on the Balkans and forced her to to sign a peace pact with Turkey on the 3rd of March 1878. 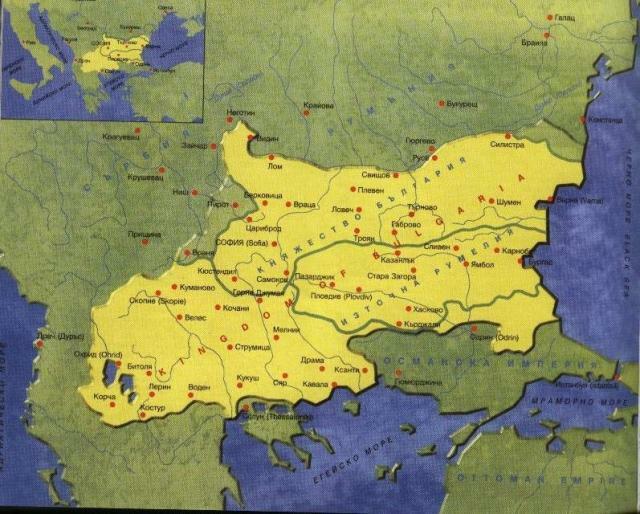 The San Stefano treaty was giving Bulgaria all lands that are inhabited mostly by ethnic Bulgarians. However Great Brighton was afraid of strong Russian influence on the Balkans, they did not want a new strong and independent country to be established and at the Berlin congress are made decisions in favor of the Great Powers – Bulgaria is divided in two separate countries – Eastern Rumelia and Principality of Bulgaria; many Christians are left in the Ottoman empire and face the wrath of the Turks who lost the war. This is the first step for Bulgaria’s political freedom, but in the following decades the fight for unity of all Bulgarians goes on. Read more about the Recent history of Bulgaria.